Calls for expression of interest are now open for both financial intermediaries and for students. 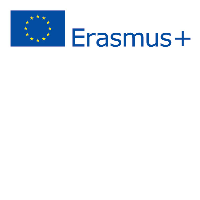 The Erasmus+ Master Loan Guarantee Facility is an EU initiative managed and implemented by the EIF on behalf of DG Education & Culture. It aims to boost student mobility in Europe and make a contribution to tackling skills gaps in Europe. Students can apply for loans for their Master's studies abroad to participating banks and student loan agencies which will be selected by EIF during the life of the programme.